There is no denying that video marketing in the corporate and business world is on the uprise. If you are a business owner or part of your company’s marketing team, I’m sure you are feeling the pressure to work video marketing into your budget and schedule. 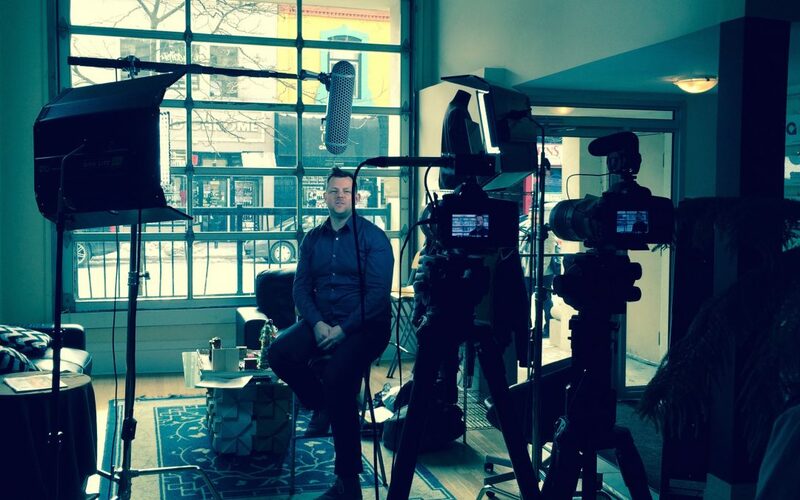 Corporate video is not just another marketing ‘fad’. It is emerging as one of the most effective and powerful ways to communicate to your target audience. Video, or I should say video that is done properly, will engage your viewers, build your credibility and can even bring your potential clients through much of the buying process which converts into consumer trust. The creation of a powerful corporate video is so much more than just showing up and filming people and processes. It is a strategic, thought-through, intentional process. It begins with a detailed pre-production process that clearly outlines the purpose for the video, the key messages, the target audience and how the brand attributes can be conveyed (values, essence, culture, etc.). Such information is essential in creating an effective video that will extend the brand experience and produce desired outcomes. Making sure this information is clear BEFORE you begin the creative concept development will ensure all messaging (verbal and visual) supports the proposed key messages and corporate brand. Richard, I believe you have nailed the next powerful emerging marketing tool – video. Each video will speak loudly to a prospect in the slaes process when they visit your website so making sure they have the right message has never been more important. Keeep up the great work you guys!